The LOBO Advanced Work Platform System is perfect for all awkward access tasks. Scaffolding services to chemical plants and pharmaceutical industries are often provided by outsourced companies. These costs could be significant for the plant and management need to reduce costs to streamline the company. Plant and mainetance managers realise that these costs have to be reduced to ensure the plant’s overall viability. Safety cannot be compromised, and sometimes aluminium is not allowed on the plant. LOBO Scaffold Systems’ safe and secure work platform product. The unique and patented Loband Clamp allows the system to be quickly assembled without the use of tools into any shape or size. 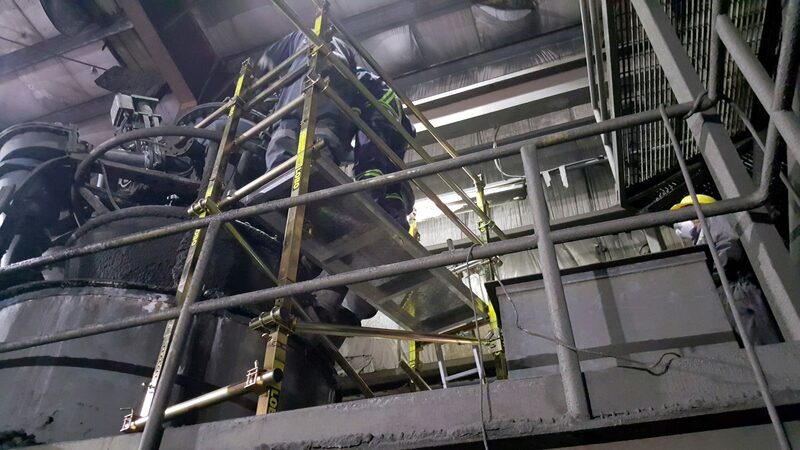 Maintenance engineers can assemble, perform the task and dismantle the LOBO System before traditional scaffolding can even be erected! Most managers save significant costs by using the innovative LOBO scaffolding product. 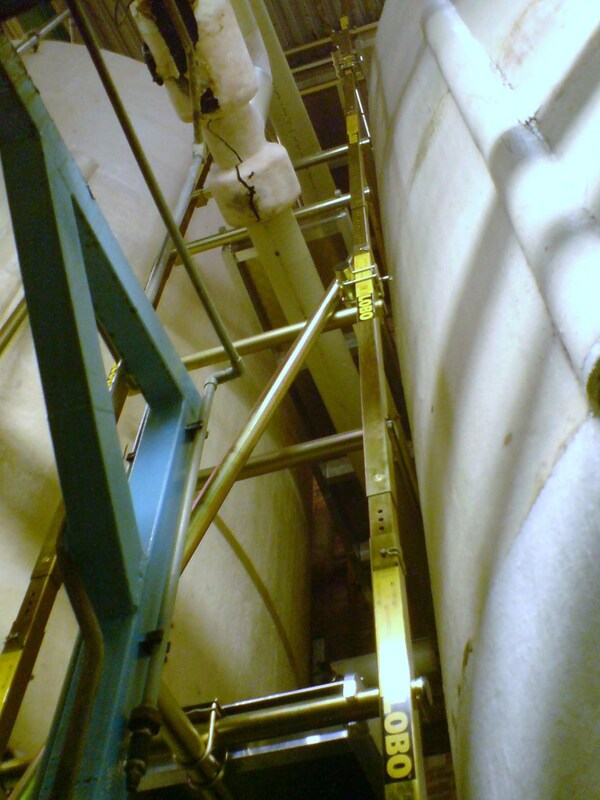 This is because they do not have to rely on outsourced scaffolding companies as maintenance personnel can assemble the LOBO System themselves. The unique versatility of the LOBO Access System brings labour cost reduction and enhanced efficiency & performance.